Of the debates I would most like to see, John Hussman vs. Ben Bernanke would be right near the top of the list. Let's kick off this hypothetical debate with a statement made by Ben Bernanke: "The problem with QE is it works in practice, but it doesn’t work in theory." Bernanke made that claim in response to a question if he was confident that QE (the policy of buying bonds to drive down long-term interest rates with short-term rates already at zero), would heal the economy. Bernanke's response proved he is a better comedian than economist. The evidence is in. 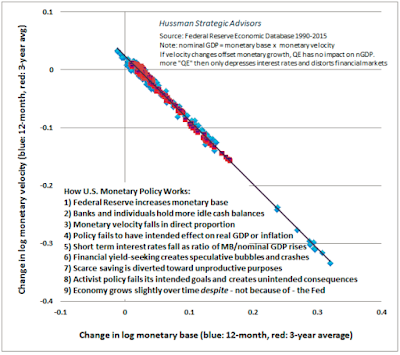 What do we have to show for QE other than one of the biggest asset bubbles in history? Don't take my word for it. 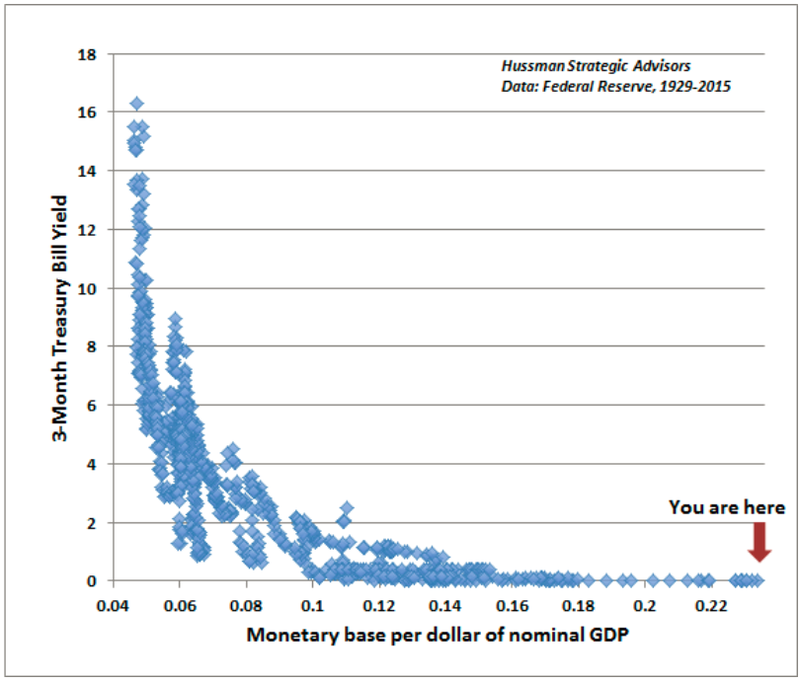 Let's tune into this week's missive by John Hussman: Beauty of Truth vs. Beast of Dogma. Hussman kicks off with a discussion only geeks can understand. But if you read far enough it quickly gets amusing. 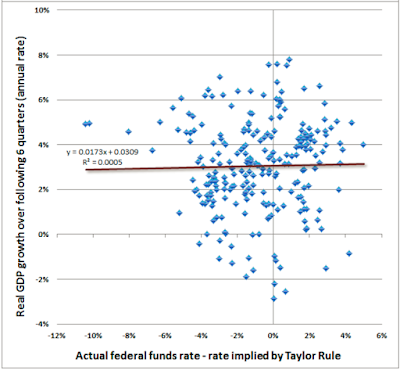 "It’s unfortunate that the Federal Reserve is actually allowed and even encouraged to impose massive distortions on the U.S. economy based on relationships that are indistinguishable from someone sneezing on a sheet of graph paper." Those who managed to get to that point were in for a nice down to earth set of comments and graphs that followed. In the market cycle since 2009, however, central banks aggressively and intentionally promoted speculation by holding interest rates at zero. That reduced the overlap between “overvalued, overbought, overbullish” syndromes and the eventual deterioration in market internals. Our own rather painful lesson from the recent cycle was that in the presence of QE, one must actually wait for internals to explicitly deteriorate before taking a hard-negative outlook on stocks. In short, my view is that activist Fed policy is both ineffective and reckless (and the historical data bears this out), and that the Federal Reserve has pushed the financial markets to a precipice from which no gentle retreat is ultimately likely. Similar precipices, such as 1929 and 2000, and even lesser precipices like 1906, 1937, 1973 and 2007 have always had unfortunate endings. A quarter-point hike will not cause anything. The causes are already baked in the cake. A rate hike may be a trigger with respect to timing, but that’s all. History suggests we should place our attention on valuations and market internals in any event. It's easy to find the mistakes of others (Ben Bernanke and Paul Krugman provide endless opportunities), but it's not so easy to admit your own. Although things may not play out the same way next time, my own policy is to admit mistakes, or someone else will do it for you. Here's the key sentence from Hussman that explains where value investors, me included, went astray. "Our own rather painful lesson from the recent cycle was that in the presence of QE, one must actually wait for internals to explicitly deteriorate before taking a hard-negative outlook on stocks." QE did not do a damn thing for the real economy. In fact, by encouraging speculation, QE made matters worse. But until the bubble bursts, QE allows Bernanke and the ECB to crack jokes and Laugh Like a Hyena. Click on link for video of actual hyenas laughing. Will Bernanke admit his own role in the housing credit bubble? 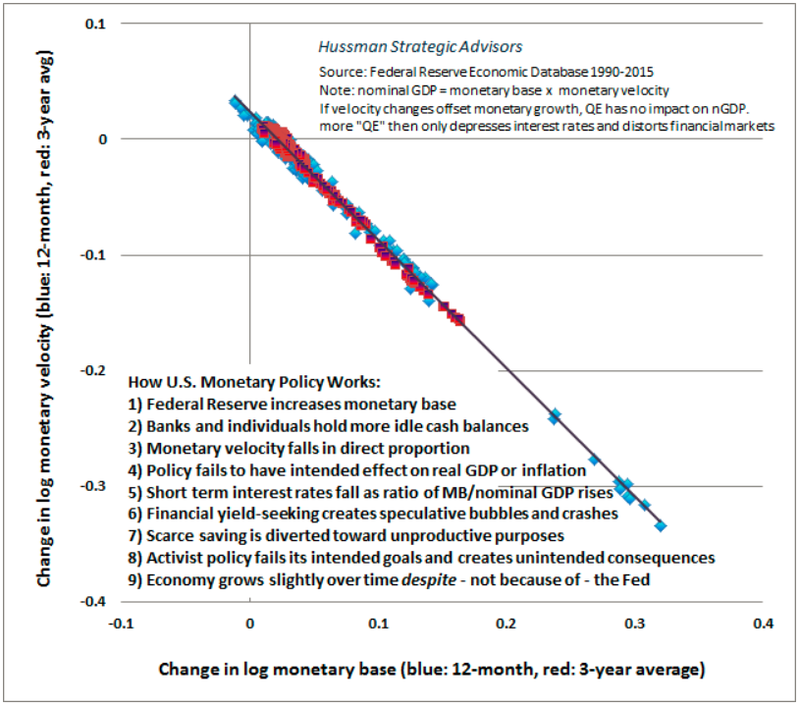 Will Bernanke ever admit the Fed is a serial bubble blower with each bubble bigger than the one that preceded it? Even after the current equity/junk bond bubble crashes, will either Bernanke or Janet Yellen admit their role in the mess? Has nearly everyone been sucked in to the notion the Fed will not let another stock market collapse happen? The answers to questions 1-3 are easy. 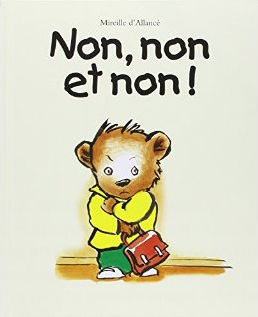 Non, non, et non! (as my high school French teacher frequently stated years ago). For investors, question number 4 above is the crucial one. And the critical answer is "yes". Mathematically, it has to be, for the masses. If the Fed could prevent stock market collapses why didn't it do so in 2008? Why did Japan have close to three lost decades? Why couldn't China halt the share plunge recently? 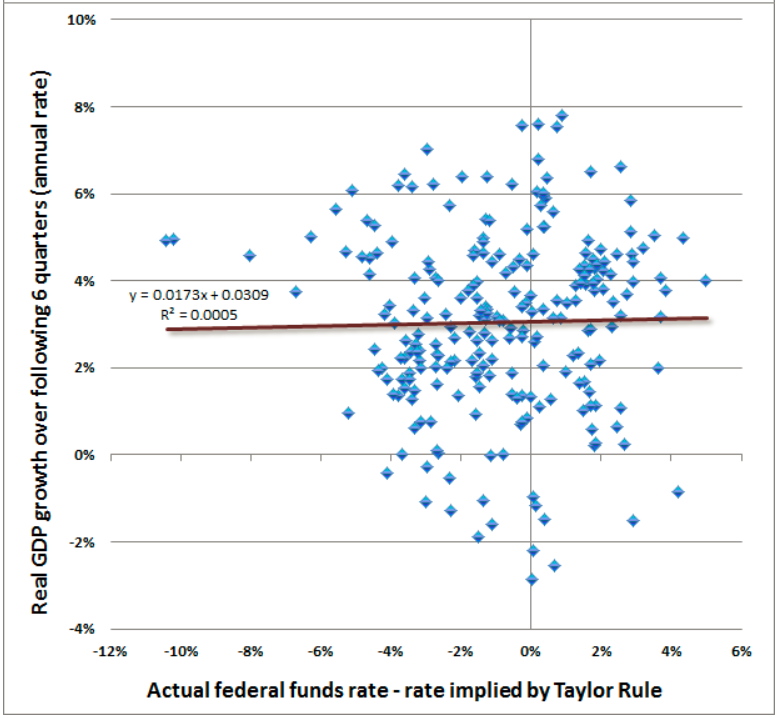 Does only the Fed have the magic wand?